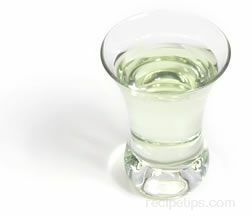 Grapeseed oil is a byproduct of the winemaking industry. The majority of oil extracted from grape seeds is produced in France, Switzerland, and Italy, but there are also a few producers in the United States. 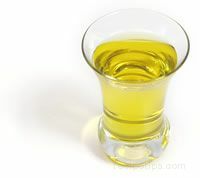 The oil has a light, nutty flavor with a hint of fruit, depending on the producer. The subtle flavor is well suited for many types of salads, pasta, or steamed vegetables because the oil will not overpower the other ingredients. 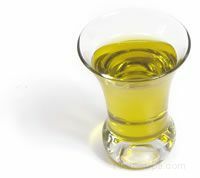 Refined grape seed oil has a high smoke point so it is an excellent choice as a cooking oil, especially when sautéing or frying. 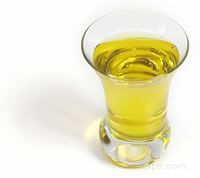 This oil contains a high level of polyunsaturated fat and a low level of saturated fat. 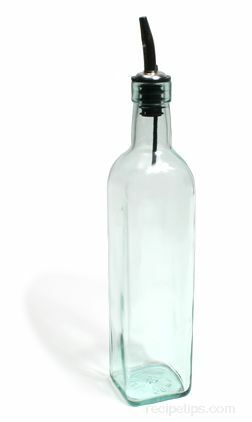 When storing the oil, place it in an area that does not exceed 70 degrees in temperature or in a refrigerator. 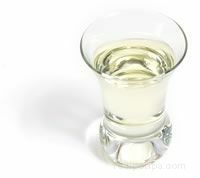 Grapeseed oils are available unfiltered (natural substances have not been removed), infused (herbs and spices added), or flavored (roasted garlic, toasted walnut, and others).